Thanksgiving week is a strange week for us here. Some clients are busy with family, and others seem to have more free time. So we end up being busy one way or another. 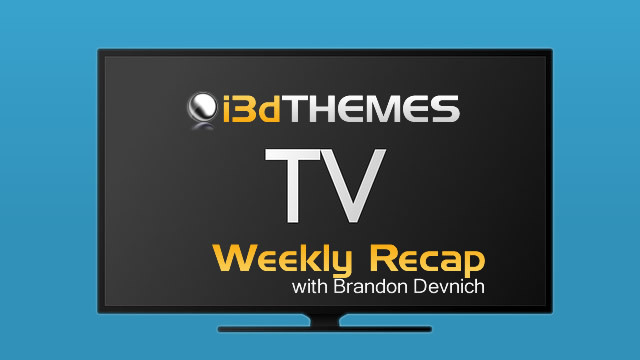 In this weeks recap episode, I share where Colin is in his development process for Rasa, along with what else he’s been working on. In the code labs, we’ve allocated nearly all of our resources to finishing off Accelerator. We’re in the final stages of development of this incredibly powerful website plugin — and with many projects, the last 10% can seem the most difficult. Framed content is what you’ll find on an easy to read web page. If you’ve looked at any of our web template or WordPress theme designs you’ll probably notice a lack of overly sterile / white options. It’s not that I don’t like or appreciate the clean white look of some websites or templates, I just find them harder to read, as a visitor. So now we jump into the crux of the post, what is framed content and how does it play into SEO ( Search Engine Optimization ). First framed content is not content that is loaded inside an HTML frame or iFrame. Framed content is a combination of headings, easy to read text, images and video wrapped in a graphical presentation designed to grab your visitors attention, and allow for quick and easy digestion of information. We see this all the time in print magazines and we’ve been using ‘Call to Actions’ in websites since the beginning. What we are seeing now is the emergence of content and graphic presentation and how it affects SEO. Here’s an example of a web page that puts content framing to good use. Simple easy to read content on the left and an image on the right. A visitor doesn’t need to tweak their brain skimming through paragraph after paragraph. Here we have a nice easy to read section of page that is highlighted from the content around it making it easily stand out. How does Framed content affect readability for SEO? Search engines are at the point now where user experience is playing the most important role. If the user finds the content they are searching for then they have a better experience using that search engine. If a user can quickly find the information they are looking for they will most likely spend more time on that web page. Time on page is key for search engine optimization. It’s not enough that people can find your website, they need to be interested in what your website says or does and spend some time on page. Search engines will keep this in mind when displaying results for your visitors search terms. Websites that can keep people on their pages longer may achieve better rankings than those pages that don’t. If your visitors find the content on your page easy to read, they will stay longer. If the content on your pages is framed, it makes it easier to find and read. This is why I suggest framing your most important content on your page. Most web templates include some sort of design style that allow for such things, and if you’re working with a CSS framework such as Bootstrap there are built in classes for Panels and Wells that help to frame your content. Many designers my self included will add their own styling to the template and provide different means of presenting content that helps it stand out from the page. We include many options in our templates for framing your content, and in the standard and pro packages you’ll see we have many page examples included. A key to designing content that is framed is to make it easy to read, and I can’t emphasis that enough “EASY” to read. Long sentences or run on paragraphs are not easy to read. 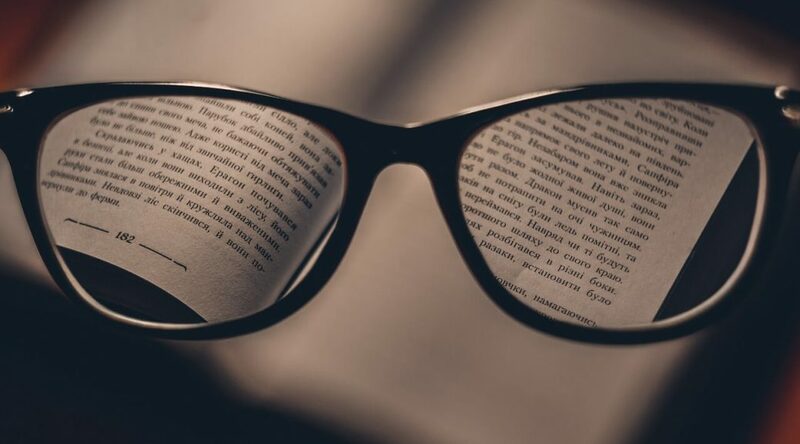 Framed content allows the content to be broken up a bit, so the heading is clearly visible from the body of the text, and images and video’s play an important part of visually showing what that chunk of content is about. I suggest you keep this for your most important content, so visitors can quickly find what they are looking for by simply scanning the page for headlines and headings. As we approach the end of the year, both the design and code labs at i3dTHEMES are cranking out ridiculous amounts of effort to get some extremely exciting new products to you. In this weeks episode, I talk about a brand new design “RASA” that Colin has been working on, along with an announcement about a webcast series he’s planning on doing. In the code labs, I talk about the launch of Numo 2017, and then the upcoming release of Numo Accelerator, and what it will do for you. 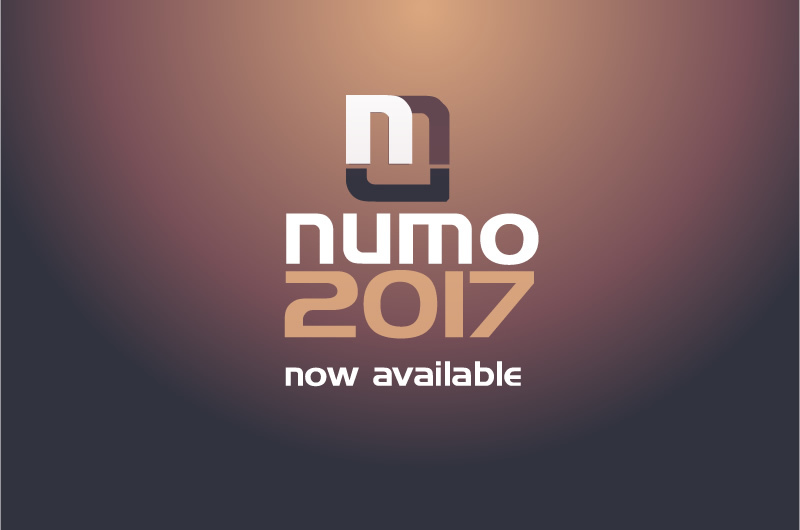 We are extremely excited to announce that NUMO 2017, the biggest upgrade to our line of website plugins since 2013, is now available! AMP or Accelerated Mobile Pages is a project that endeavors to create faster loading pages. Specifically for mobile devices. Pages that load so fast in fact that the pages seem to load instantaneously. I’ve been keeping up to ‘speed’ on the AMP project since it’s inception as it comes very close to our own iteration of mobile speed. Something we started working with six or seven years ago with our Gen10 ( Generation 10 ) templates. When the term mobile responsive started to have an impact on the design community, mostly due to the article posted by ‘A List Apart‘ back in 2010, we realized that ‘mobile’ was a device that we would need to take into consideration when building web templates. Up to that point in time we only really had desktop computers and resolutions of 1024×768 or 1280×1024 to deal with. Older computers with resolutions of 800×600 were going the way of the dinosaur. And IE8 was starting to take a back seat to Firefox and Chrome. A few years earlier the first iPhone was released and by 2010 the flip phone was going out of style making way for our current slew of touch devices. More and more people were pulling up websites on their mobile phones and having to pinch and zoom for the most part to read the content. We were still mostly limited to CSS2 at that point in time, but with the introduction of CSS3 in 2012 and the @media queries it brought to the table, mobile devices quickly took to supporting the latest CSS standards unlike many ( cough, IE ) web browsers of the time. As mobile became a popular method of accessing the web, service providers started to provide better plans, and more importantly better coverage. But the problem at the time was that most access to the internet was still through your service provider, sucking the ever precious life out of your monthly ‘bandwidth’ allowance every time you accessed the internet. By todays standards, I don’t think you can walk through any populated area without finding some kind of wifi connection you can use. Just 5 or 6 years ago, connecting to wifi wasn’t something that was readily available. So back to where we started, our first iteration of AMP. When we first started designing fully mobile responsive websites back in 2012 one of the first considerations we took was ‘bandwidth’. It wasn’t enough to just create a site that would resize or adapt to a mobile device, we didn’t want the end user put into a situation where there would need to download all the bells and whistles that a desktop user on a high speed connection would. We decided on using a more ‘minimalist’ layout for mobile users, which we could do through the use of the CSS3 media queries. 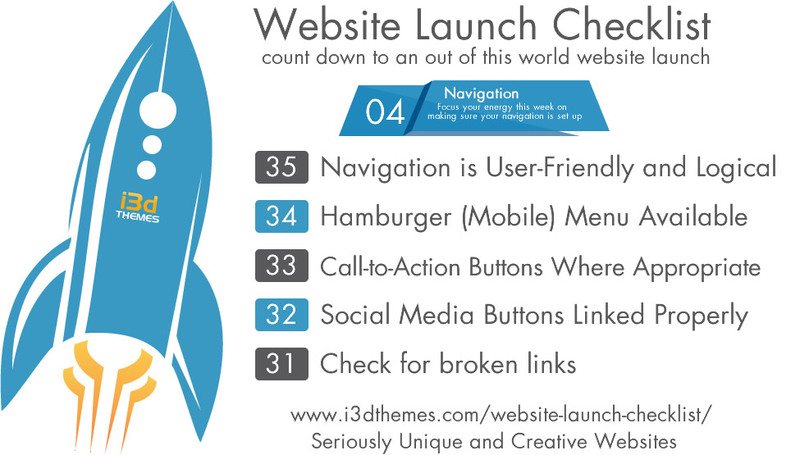 We could target certain parts of the site and display them with minimal styling for mobile users. This saved on the amount of ‘graphics’ and extra CSS used for different components such as sliders. We actually used the media queries to prevent certain elements from being displayed on mobile to really increase the download time. Reducing the amount of bandwidth the end user would need to load the web page. In a sense, this is a similar approach to what the AMP project is doing. Targeting mobile devices and loading just what they need for a near instantaneous page load, less all the bells and whistles. We attempted to do this through CSS alone, but the AMP project takes it to the next step with some slick AJAX programming and a little help from Google. Our newest templates use the Twitter Bootstrap CSS framework as it’s designed for mobile on up. Meaning that you start with the mobile layout then built it up to desktop. Bootstrap is the most popular CSS framework available right now. It’s not minimalist to the degree we first started with because bandwidth is becoming less and less of an issue. But it does the allow for mobile only styles to be applied first. We have our own major projects in the works ( Accelerator ) which goes beyond what AMP is currently doing. This project, I’m excited about. Not only because we’re doing it, but because we need it. 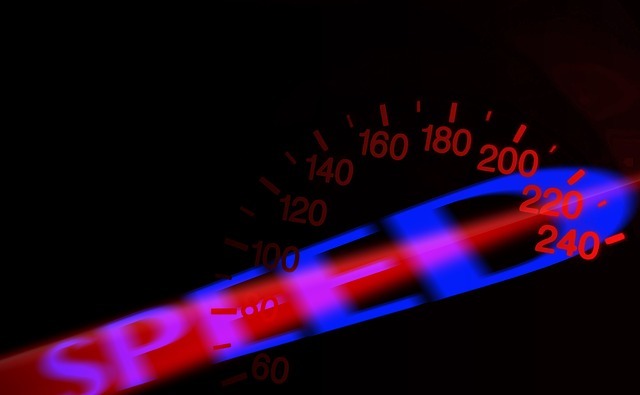 There is no solution on the market that will improve your page loads times AND improve your Google Page speed scores. This is something I think every web master should consider as this is one of the key ‘search engine optimization’ criteria that you can now have some control over. Accelerator is set for launch December 1st, 2016.